Hey everyone, I bet you've noticed -Star Trek has defining Klingon warriors like Chancellor Gorkon, General Chang, Duras the traitor, K'mpec, Korris, Worf, Kehleyr, Lursa, B'Etor and Toral who had the nerve to challenge Gowron for leadership of the Klingon High Council in the Great Hall. (STTNG Redemption) There are plenty more defining points with Klingon warriors resonating throughout the timeline but heres the thing. The continuity has definitely changed. Christopher Lloyd did a great job playing the brutal rogue klingon, Commander Kruge in Star Trek III. 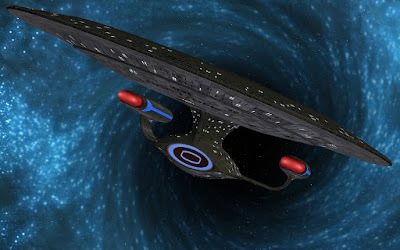 When Kirk commanded the powerful Enterprise way back when, with the "secrets" of the Genesis torpedo, Kruge saw the Federation and Kirk as his enemies. 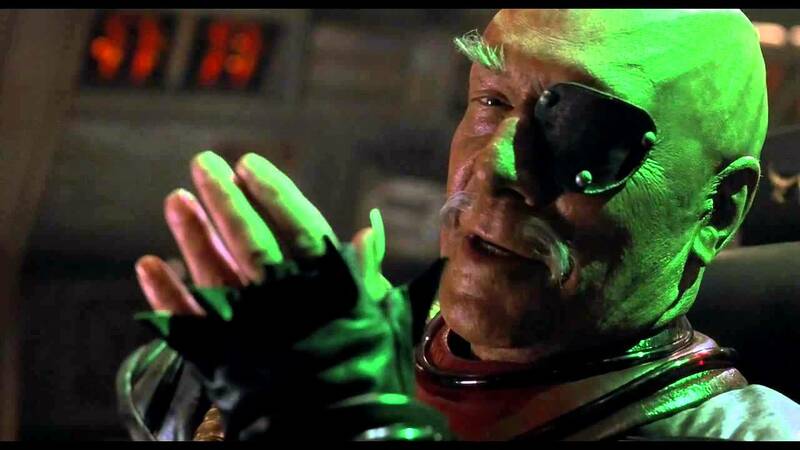 The plot to take over the USS Enterprise resulted with Kruge's villainous mates being blown skyhigh awww, lets hear it now. I was startled and curiously happy to see those guys roasted into brown bread, heh, heh. Amazingly the biggest shocker was the USS Enterprise NCC 1701 herself as she blew my mind, to see her blaze up and die on the screen, ferociously plunging into a fireball. Kruge: "Genesis! ...I want it!" Kirk: "You fool! Look around you! If we don't help each other, we'll die here!" Kruge: "Perfect! ...Then that... is the way... it shall be! Kruge went bezerk of course losing his men, Kirk lost his starship command and son but Star Trek history was made as everyone watched the Enterprise soar to her death. But the game wasn't over, Klingon Kruge still had to defeat his powerful opponent. James T. Kirk. In doing this, he could seize power of the Genesis Device for himself. The fight was on. Today Star Trek Discovery tells a different story. Thanks to IMDB, ludzureklamas has shared with us his opinion about ST Discovery and heres what he believes:( "half a century of cultural legacy flushed down the drain." So he asks a valid question: Why turn Klingons into Orks? When Michael Dorn was asked what he thought of the look of Klingons in Star Trek: Discovery, heres what he had to say. 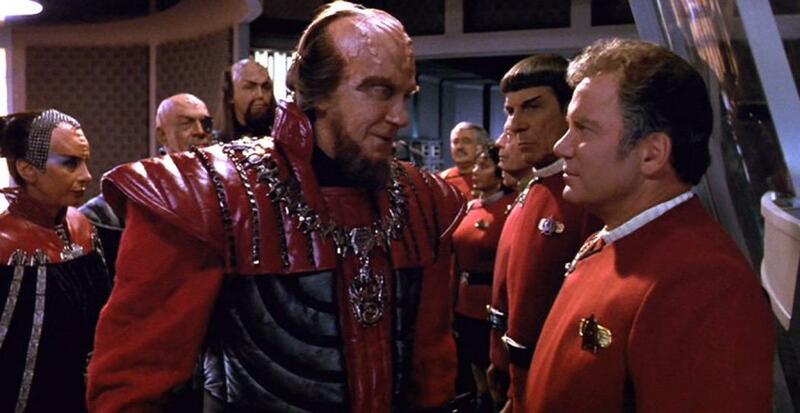 In a general sense, in every iteration of Star Trek – outside of Next Generation and Deep Space Nine and all those Klingons – the producers were trying to make it their own and put their own stamp on the Klingons. So, they decided “We are going to do something different than everybody else.”…and I think that is what they came up with for Discovery. There is no rhyme or reason to it, or to any of the stuff, so I think it is just a matter that they want to put a stamp. Tickle us do we not laugh, prick us do we not bleed, wrong us shall we not revenge? 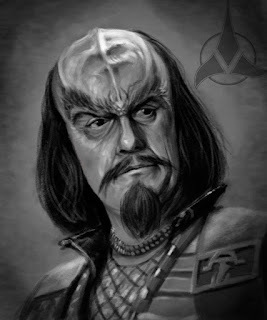 Kor had a flat forehead in Star Trek's Classic series, remember him? 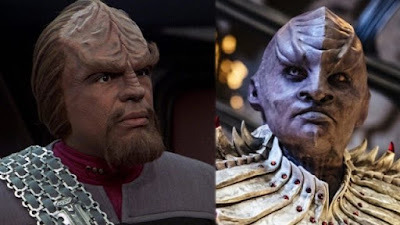 Which klingon version is your favorite? No rhyme or reason to it - I think he said it well. Most of the changes over the years have been subtle and more of a transformation as the makeup got better. The latest just deviates way too much from the standard for me. This is the sort of thing that irks me. I understand makeup got better. Effects, too. But one should still adhere to the story already in place. Ah well. Increasingly I think that life has no rhyme or reason. With rather too many people determined to put their stamp on it. Jonathan Frakes is directing Discovery so theres a good chance he can turn around the show despite the divergent canon and story arc. 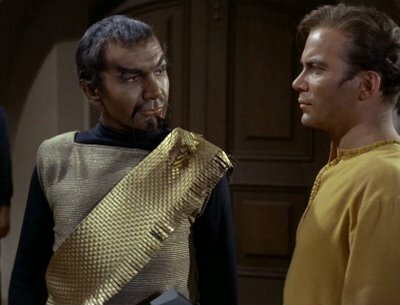 Star Trek presents continuity problems for itself all over the place simply by having such a discombobulated timeline. Makeup tech has come a long way in half a century, to say the least. Even though the new story comes earlier in the fictional history, the techies should be able to flex their muscles. As a fan of the Original Series, I'm discovering (pun intended) that ST: Discovery may be my favorite in the franchise outside of the original. I'm in the middle of watching the first season and I'm completely surprised by how much I am enjoying it. I'm also taking in the series on its own terms and not rankled by any changes. I think they wanted to evoke the latest movie version but couldn't do it directly (different rights within the same franchise), and also make them look even more alien, which was the point of giving them the ridges in the first place. I have no problem with it. 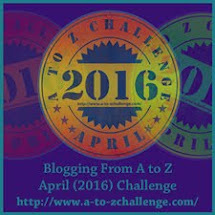 Congratulations Star Trek SciFi Blog. 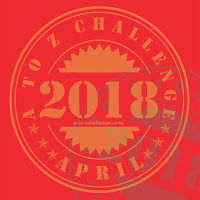 I have nominated you for the Geek Hut Star Trek Blogger Award.